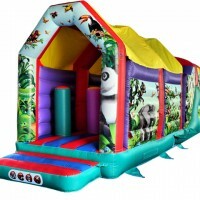 These are certainly great fun and highly amusing. 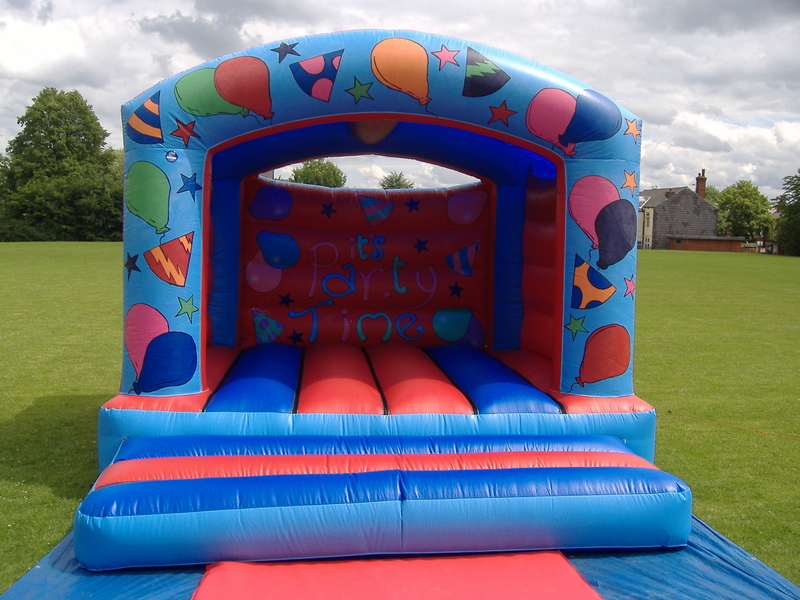 Why not hire these with another unit for that special event. SKU: EE01. 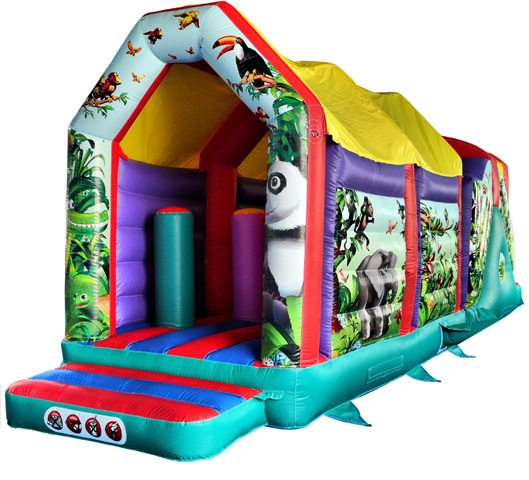 Categories: Adult Bouncy Castle Hire Manchester, Everything Else. 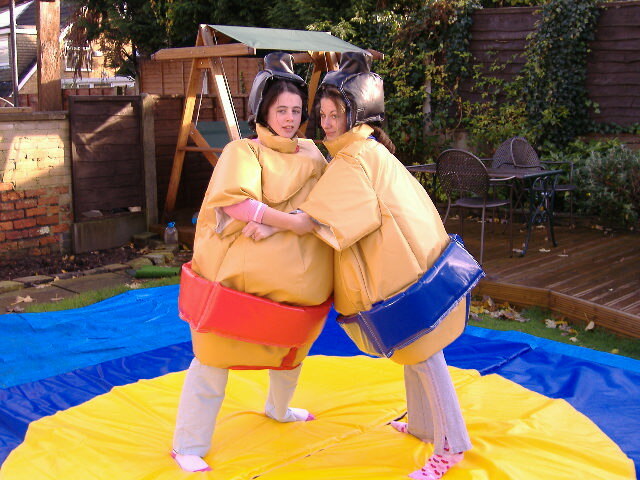 We have child sumo suits from the age of 5-11. 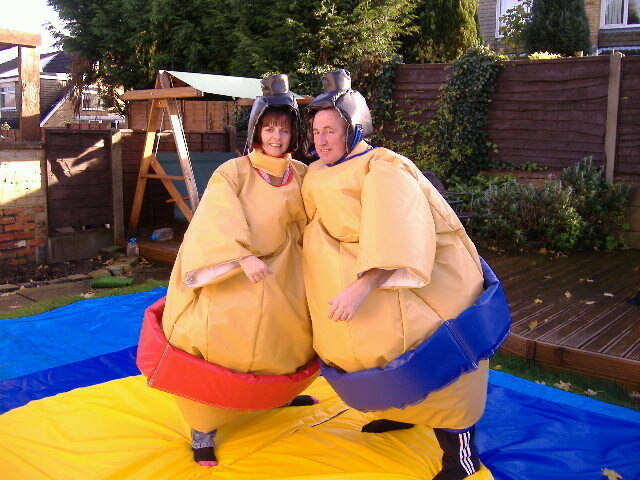 The child and adult sumo suits can be hired together or independently. 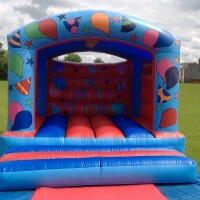 Great for private parties, youth groups or corporate events. 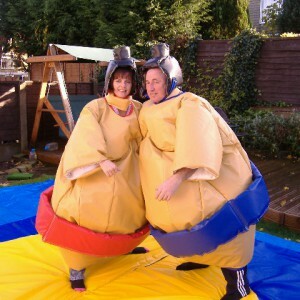 prices start at £50.00 for the 2 junior sumos, £70.00 for the 2 adult sumos or £95.00 for all 4 suits.